Avocado oil has often been termed as a “super oil” for the many qualities it possesses! It can grow hair, moisturize a dry scalp, and is perfect to add slip to a pre-poo or deep conditioning treatment. 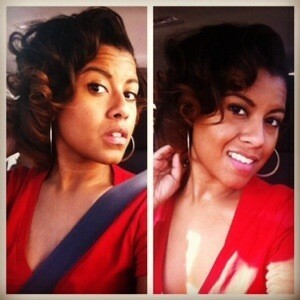 Jenell Stewart, founder of KinkyCurlyCoilyMe, has already written a great article on the wonders of avocado oil. So, rather than rewrite it all, I have posted the blog for you all below! It can also be found, in its entirety, here! 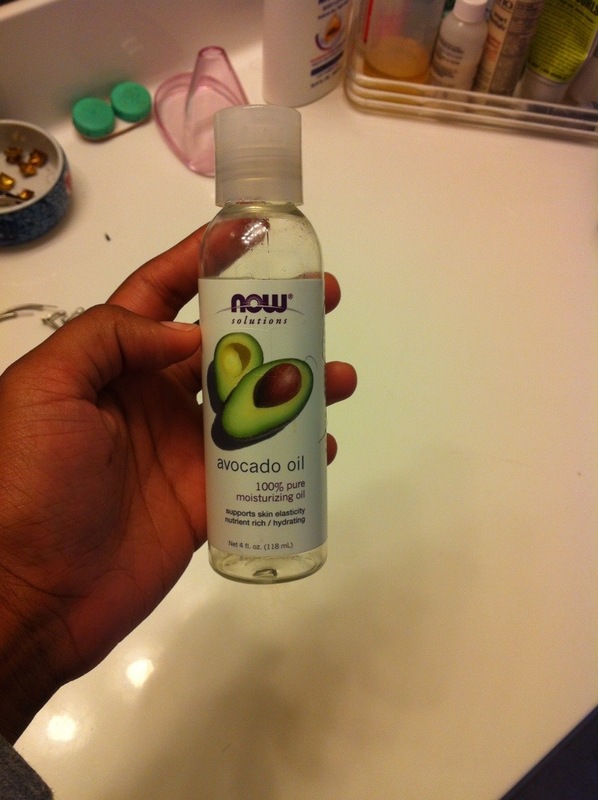 Understand how awesome this avocado oil is now? Great! Now, mix it up with you favorite pre-poo, deep conditioner, or as an oil rinse WITH your conditioner in the shower and enjoy all these amazing benefits!